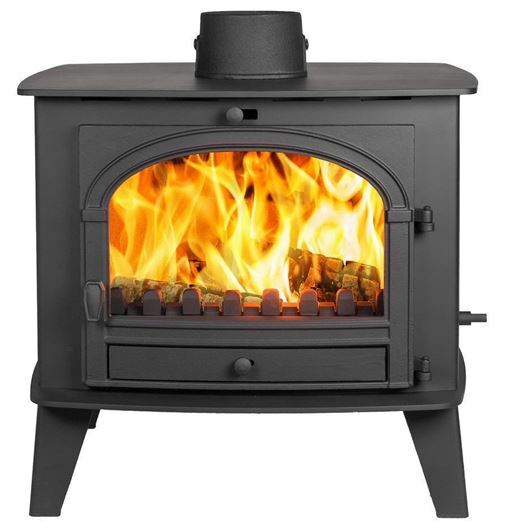 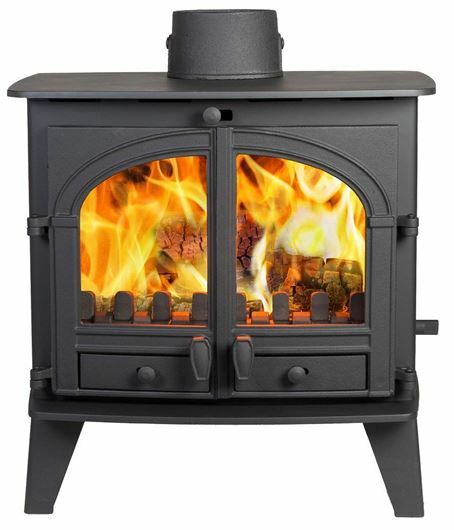 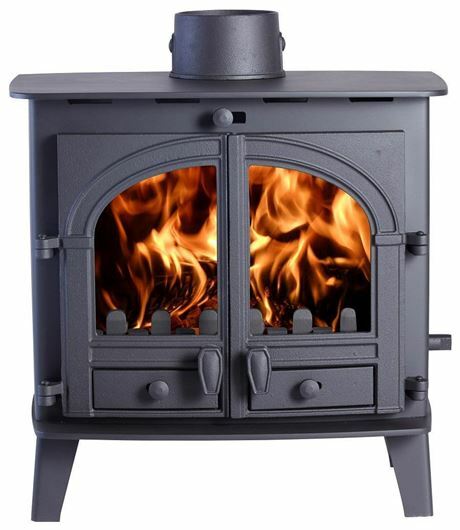 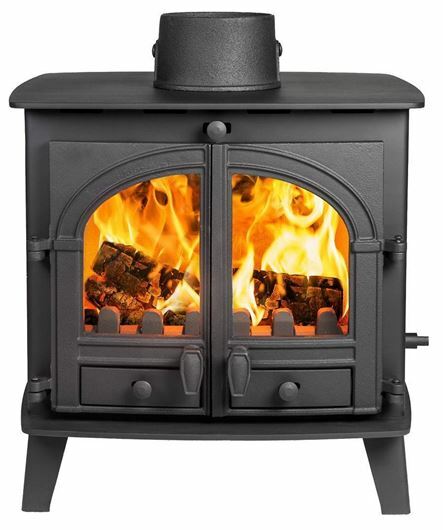 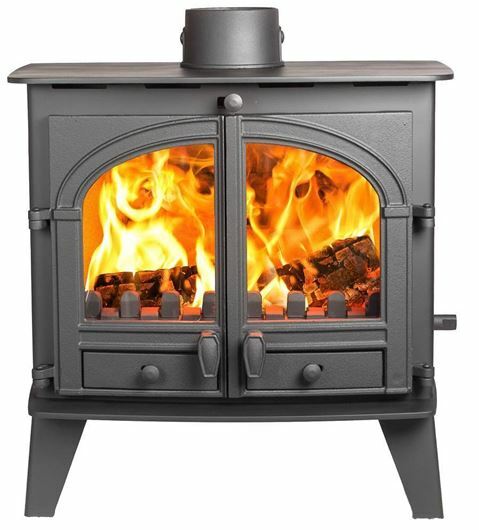 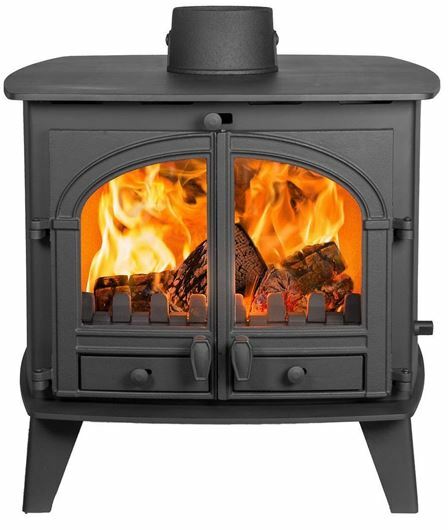 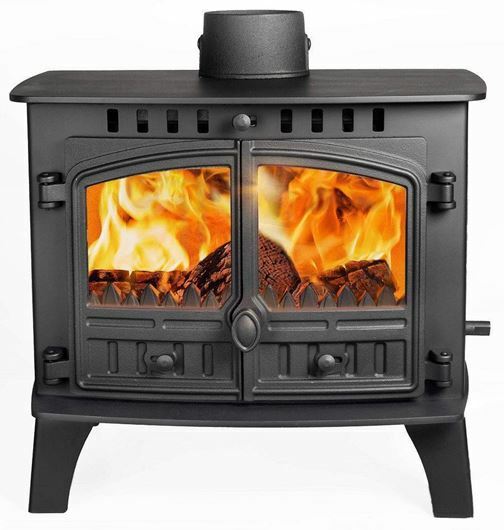 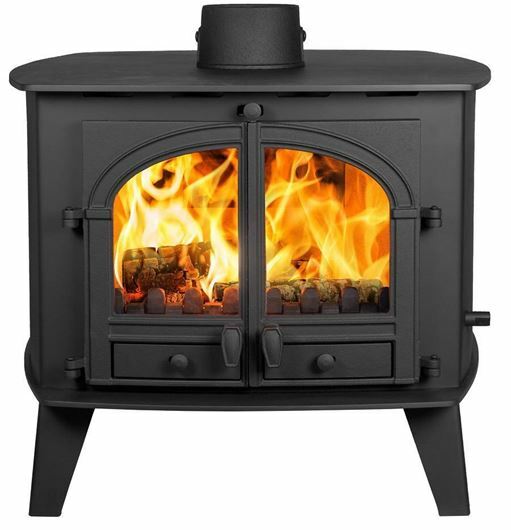 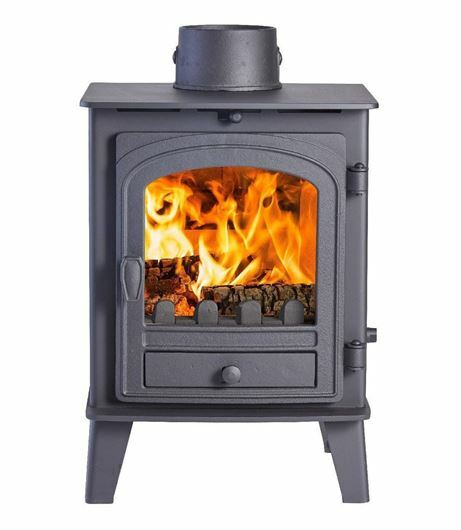 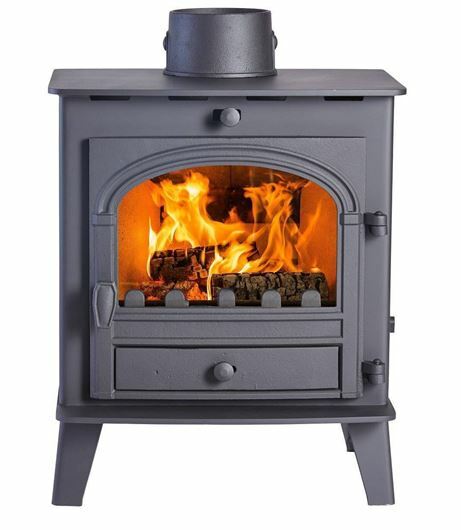 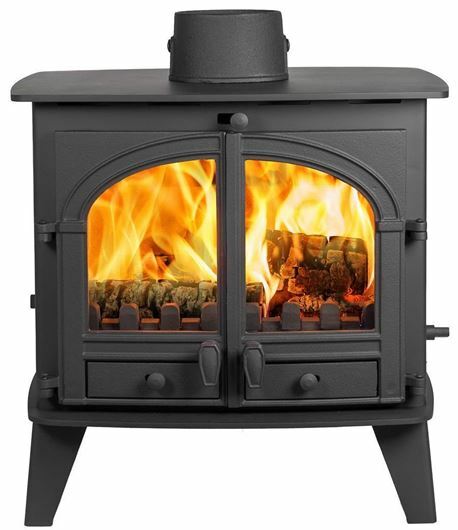 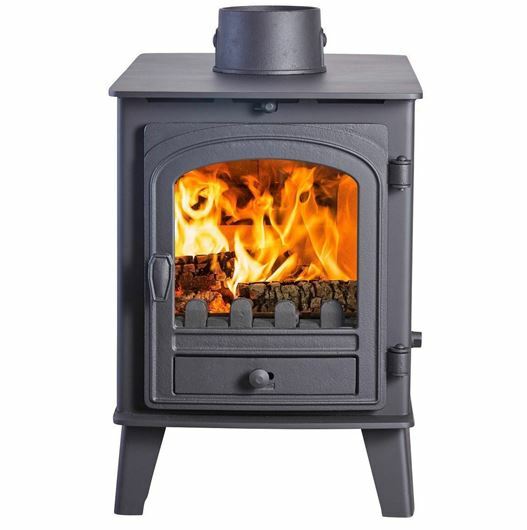 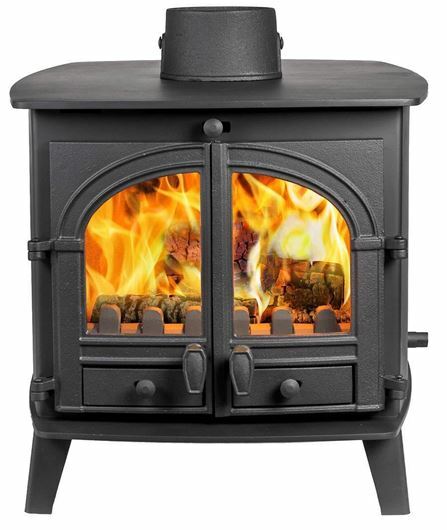 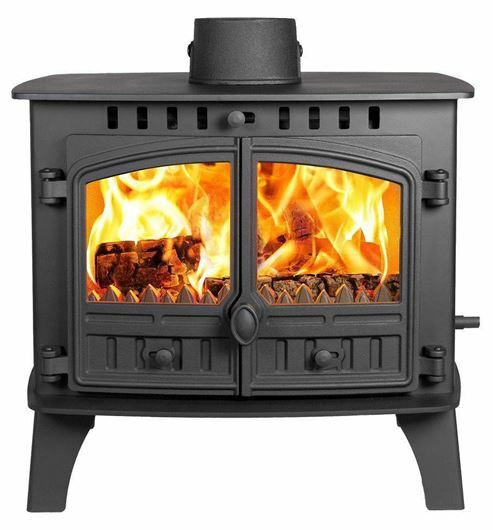 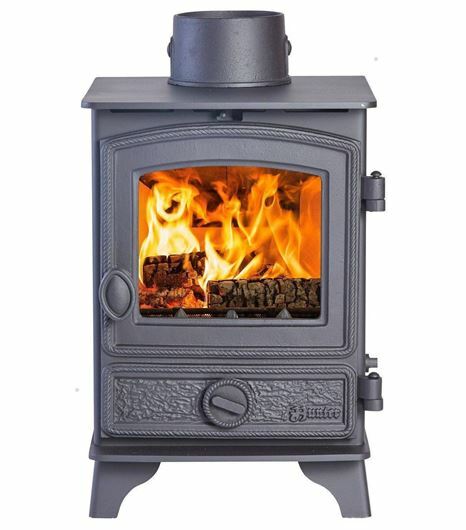 Our wood burning stoves have been developed and refined over our 40-year history. 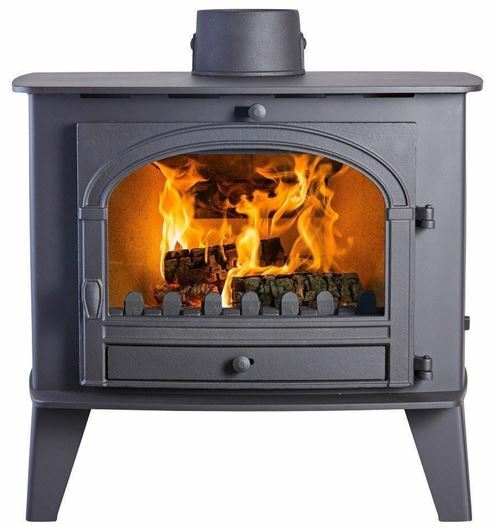 They have become some of the most advanced stoves in the world, but because there is more to a stove than pure performance, we have continually refined our designs to find the perfect balance of lines and curves. 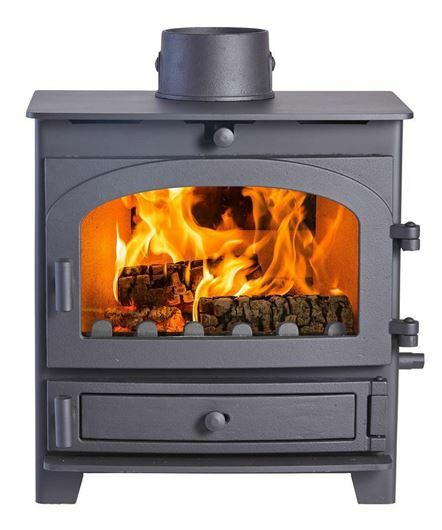 Our wood stoves become a working part of your home, and last for decades, so we design and build them to be superior heating appliances, and works of art. 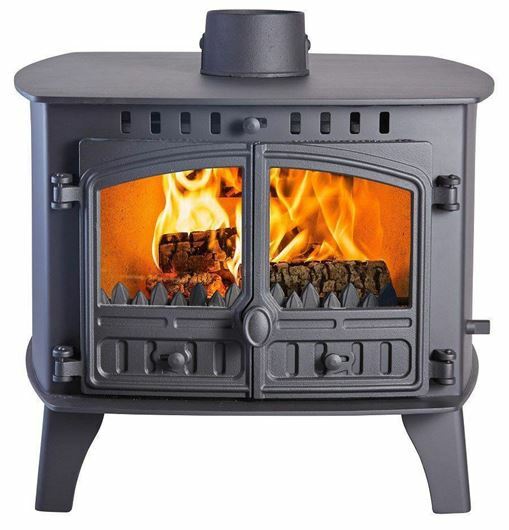 Looking for a room heater that’s economic to run without compromising on style, consider the Hawk 4.